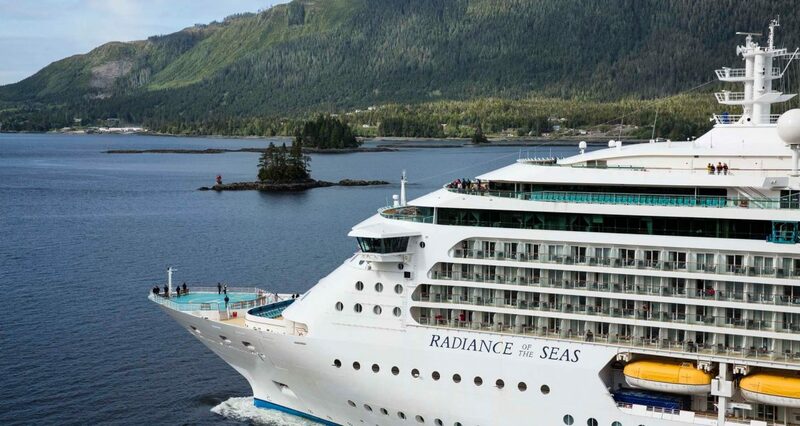 Discover revolutionary onboard amenities, state-of-the-art event spaces, the world’s best destinations, and the fastest Internet at sea. 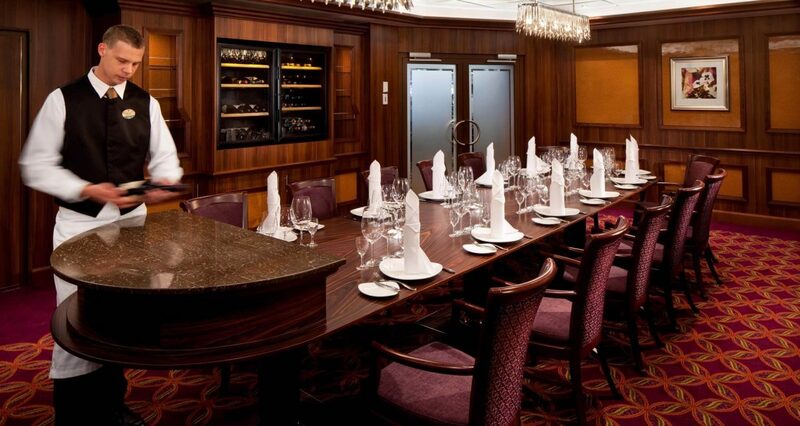 Who says meetings can’t be extraordinary? 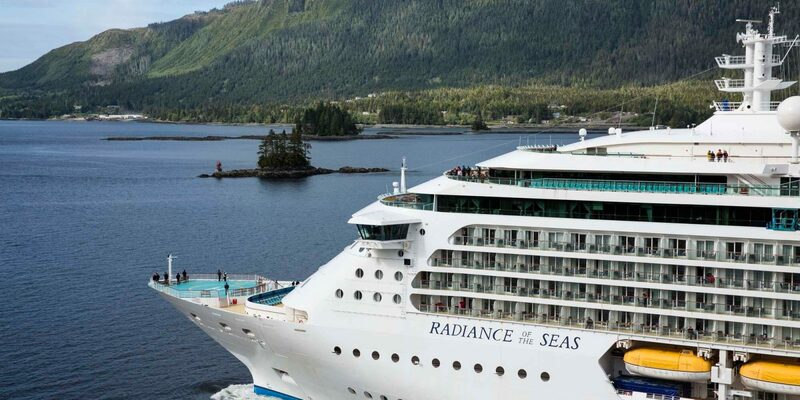 Give your clients a dazzling at-sea experience combining real world business with real world adventure aboard Radiance of the Seas. 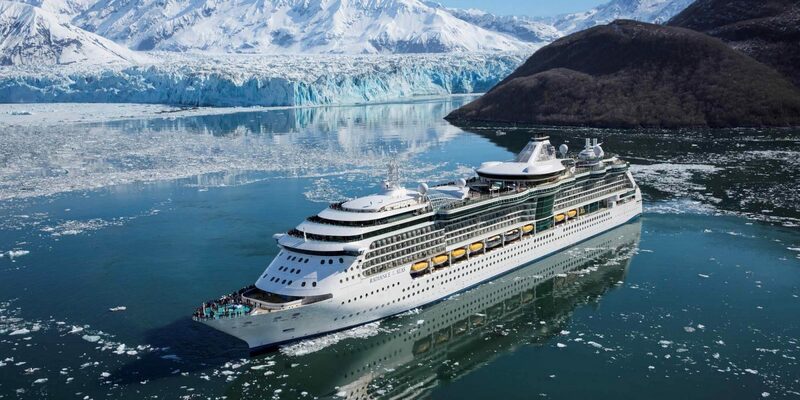 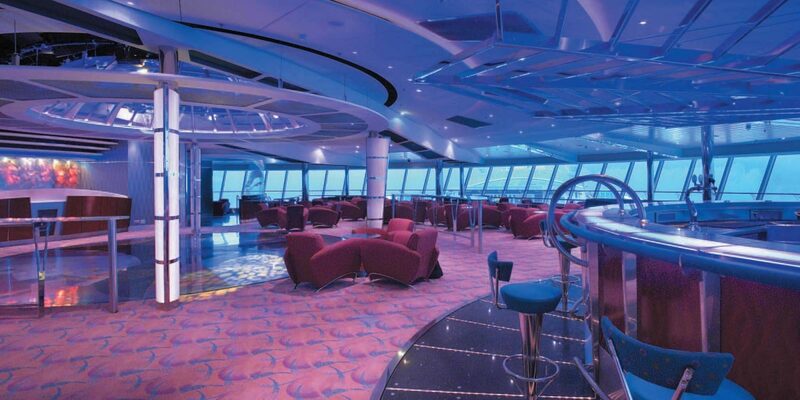 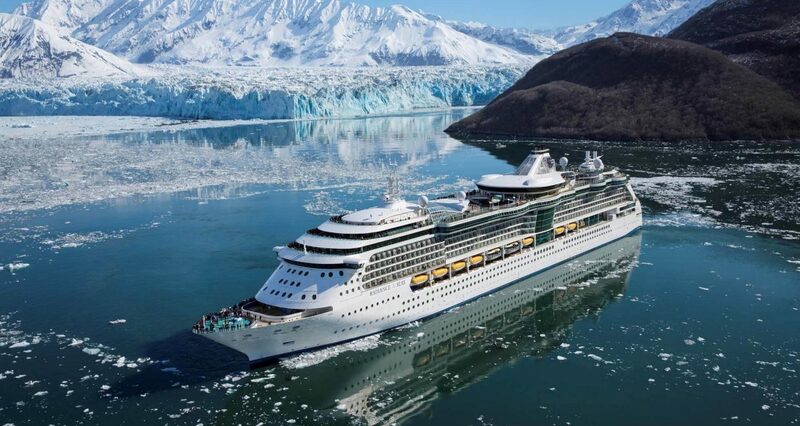 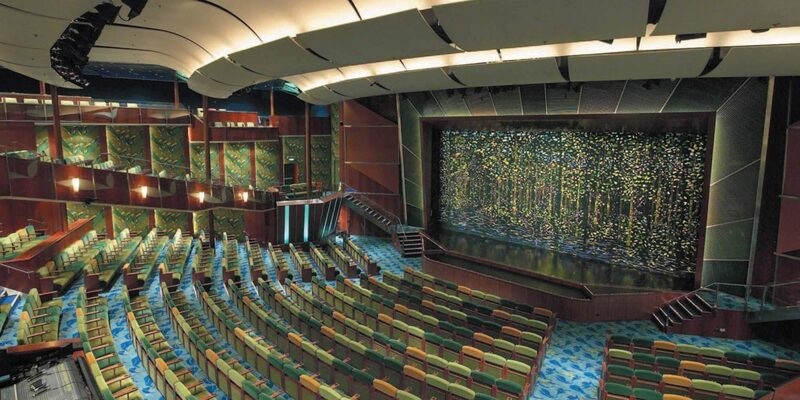 Featuring a sea of revolutionary onboard amenities, including team activities and seven new and diverse bars and restaurants, Radiance of the Seas comes complete with everything you need for an unforgettable event. 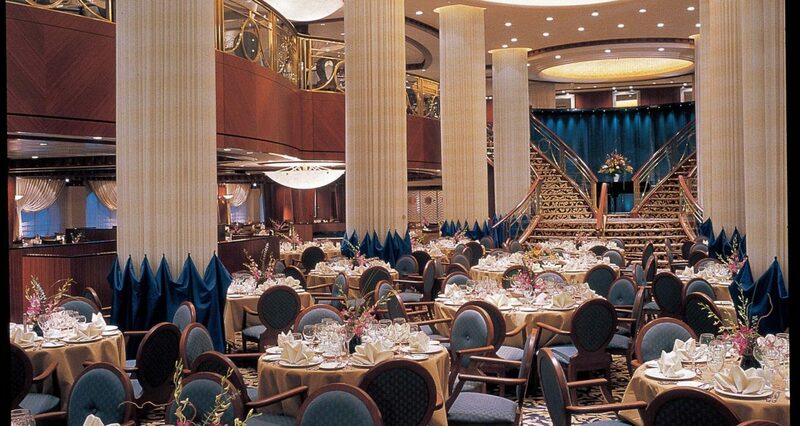 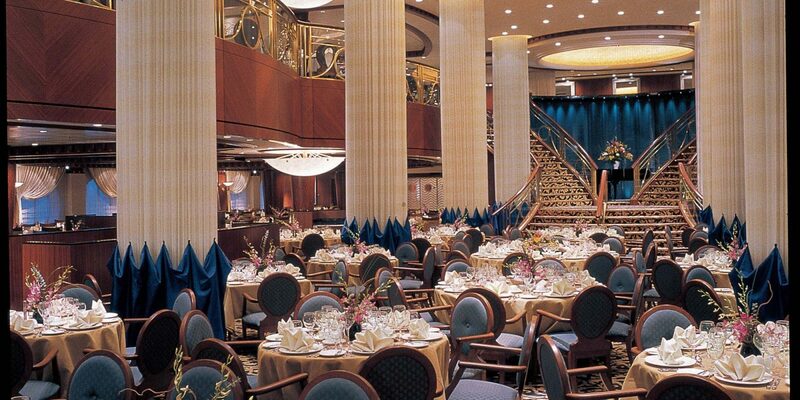 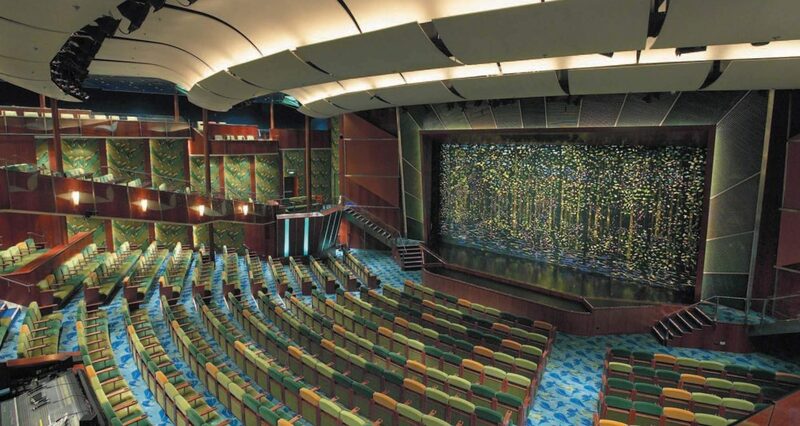 A wide assortment of event spaces await you on Radiance of the Seas, perfect for hosting anything from an intimate reception to an annual sales conference. 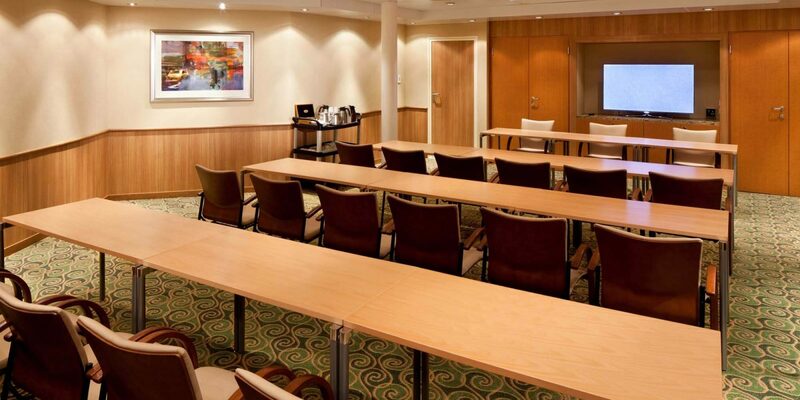 Combined with our dedicated staff, pervasive WiFi, and cutting-edge onboard technology, your conference or meeting is a guaranteed success. 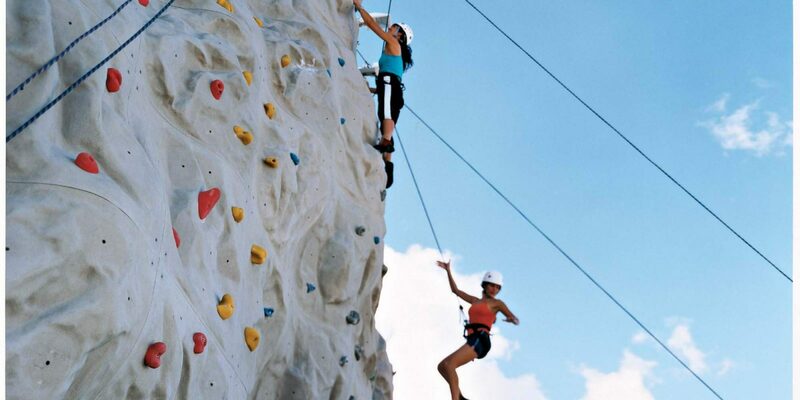 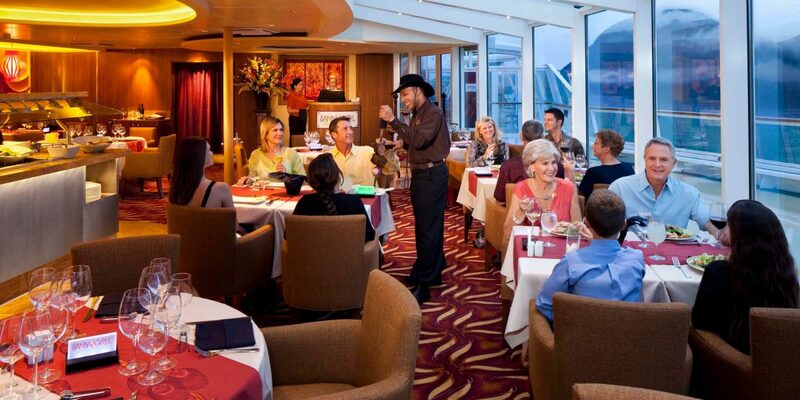 After hours, why not take in a little team building with your colleagues – from a rock climbing adventure to a scavenger hunt to a private dinner in one of our specialty restaurants, there’s plenty to keep your group busy and entertained at sea. 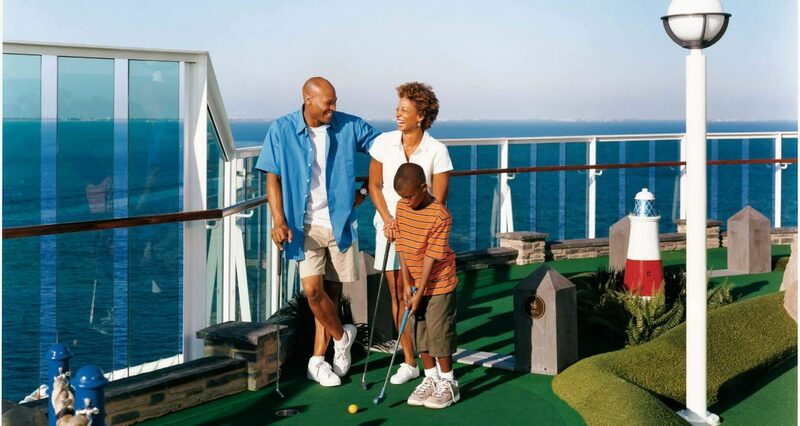 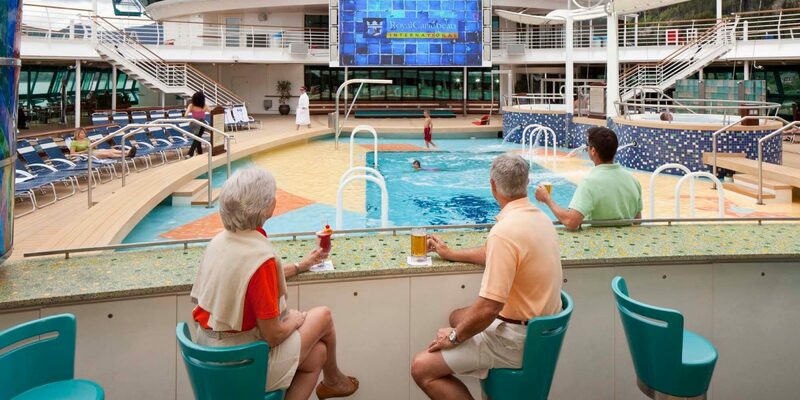 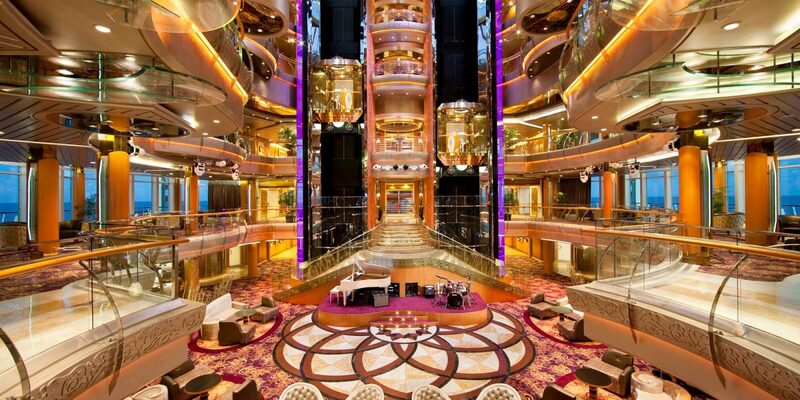 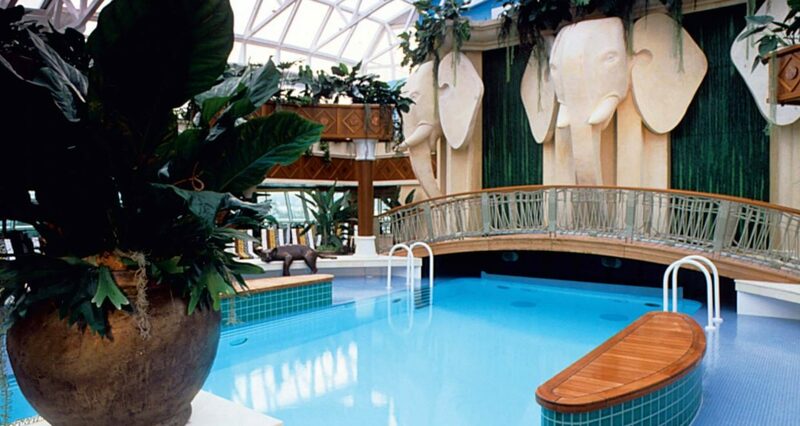 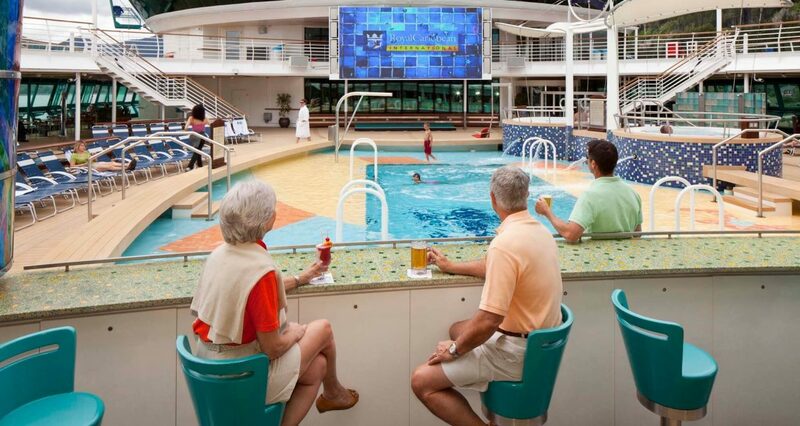 From relaxing spa treatments to poolside fun, there’s something for everyone aboard Radiance of the Seas. 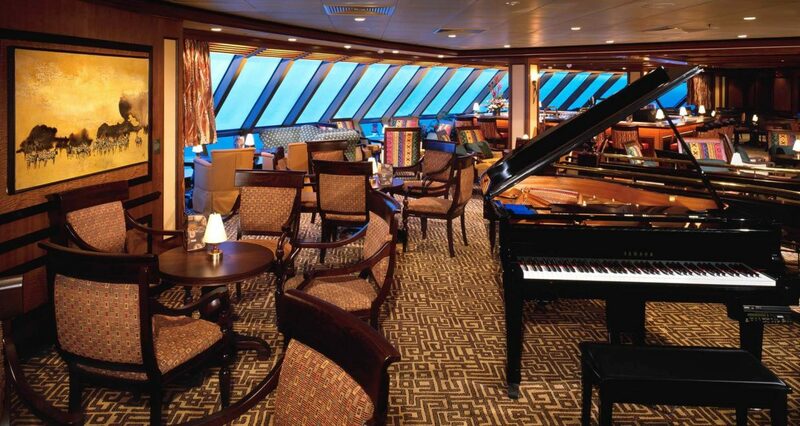 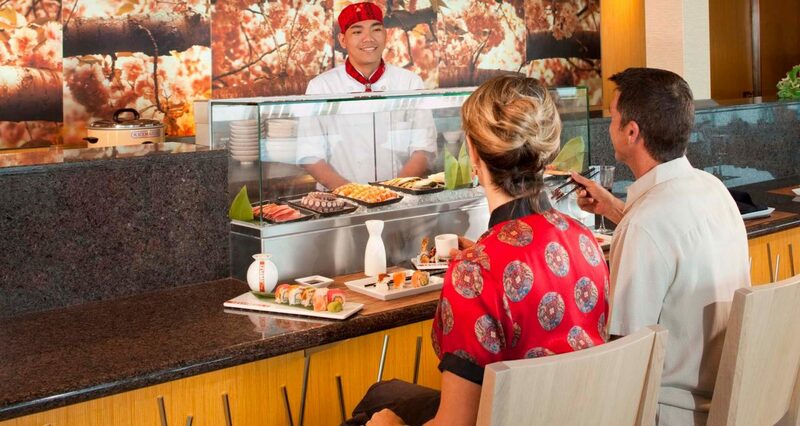 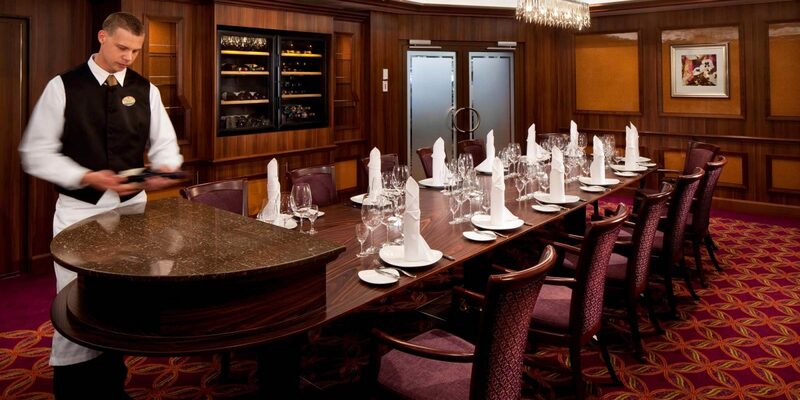 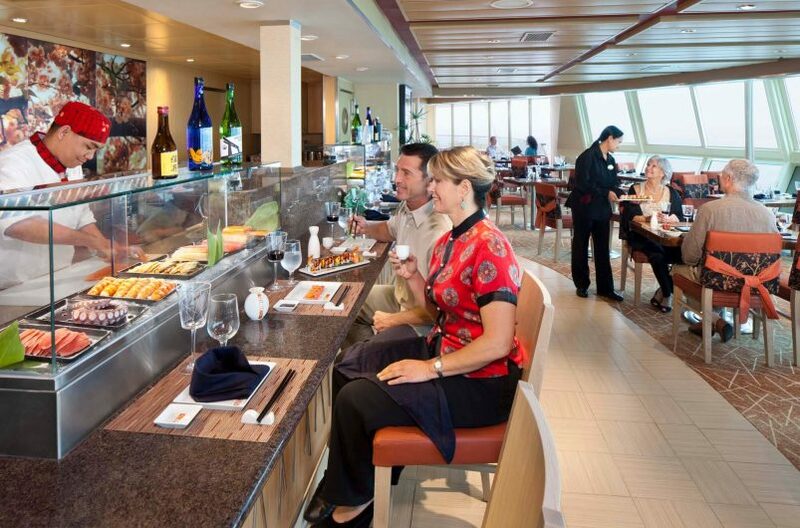 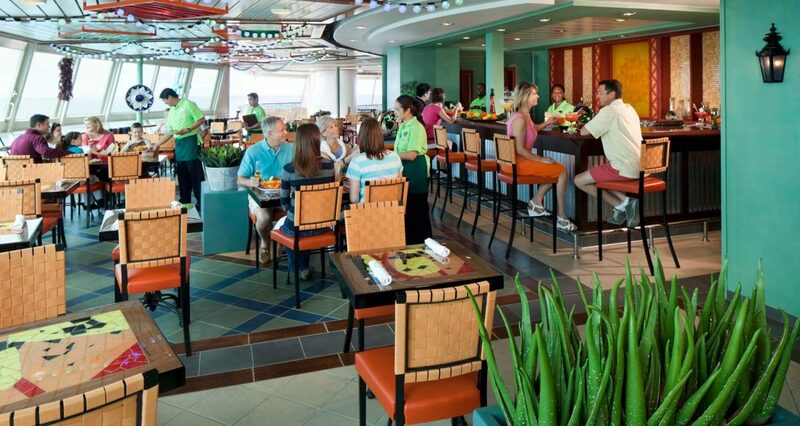 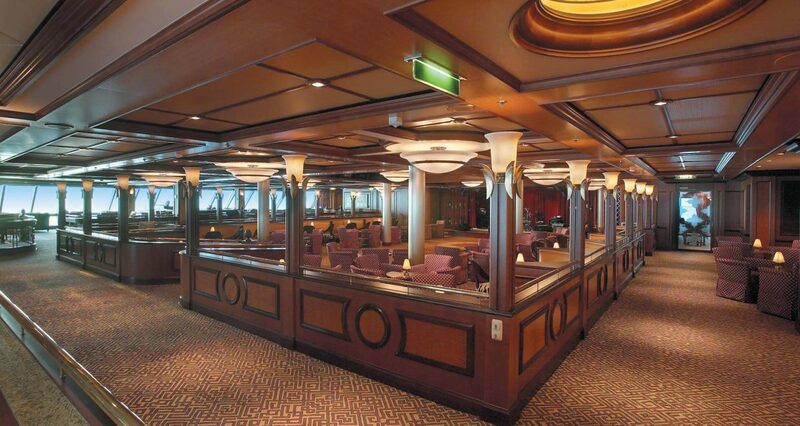 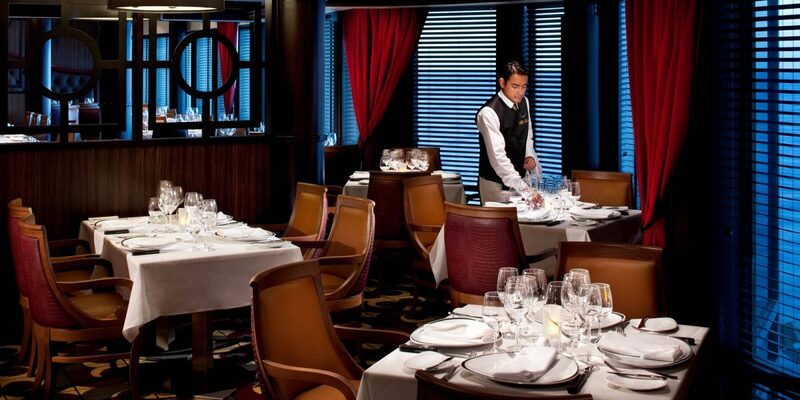 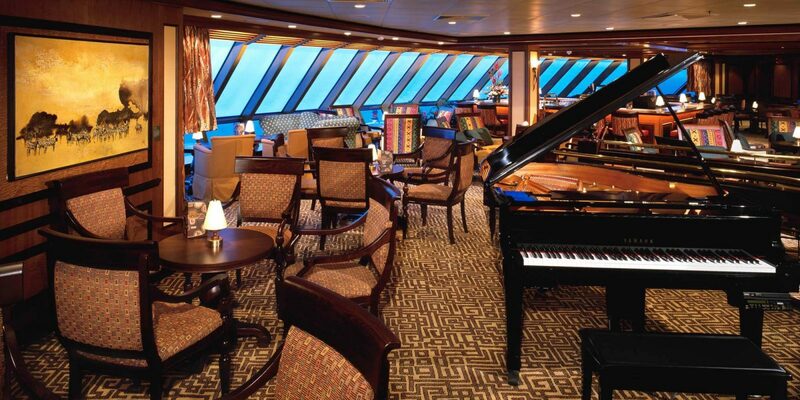 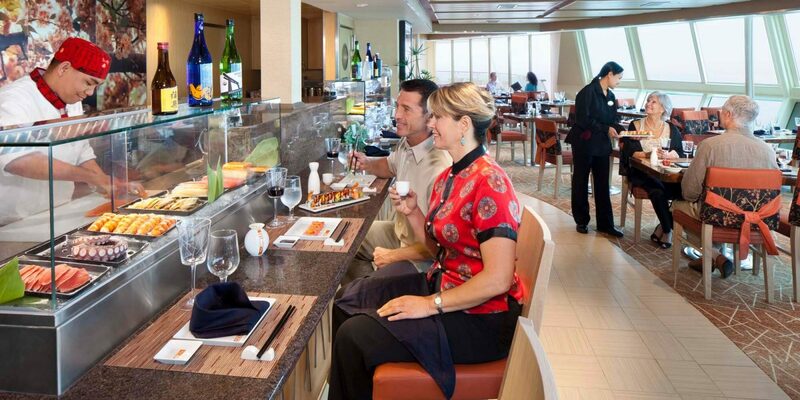 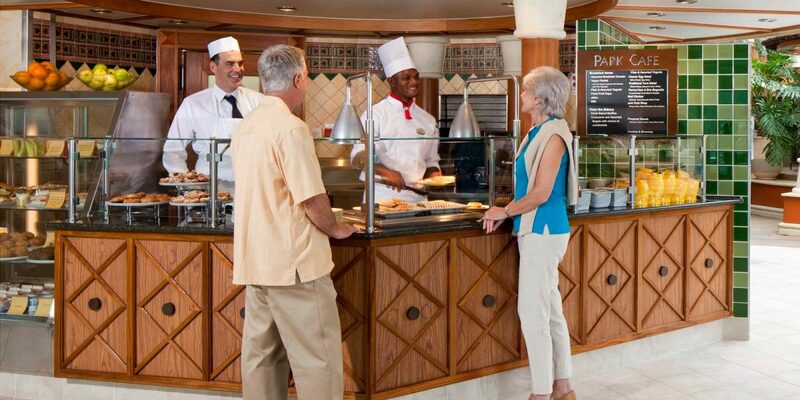 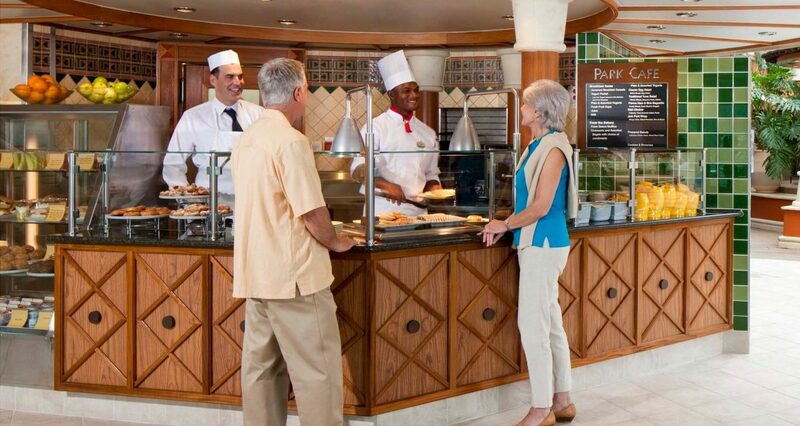 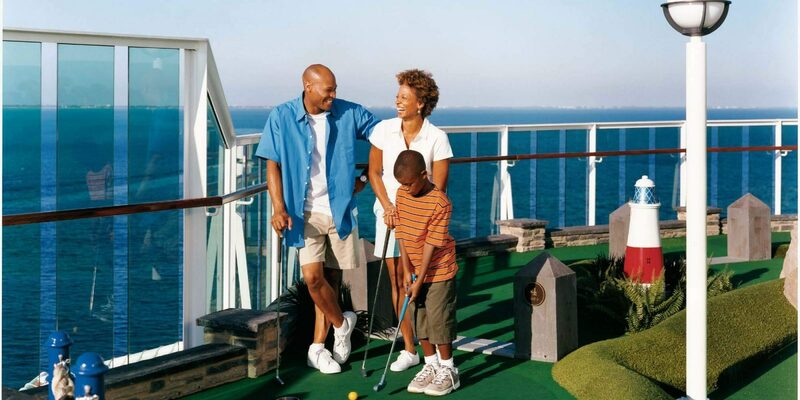 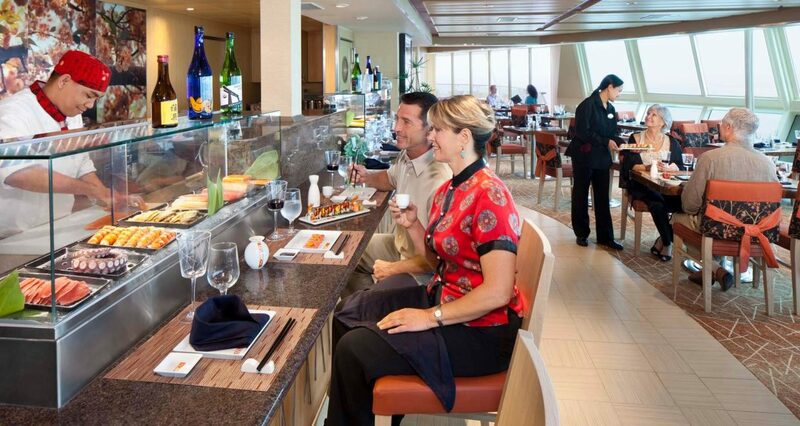 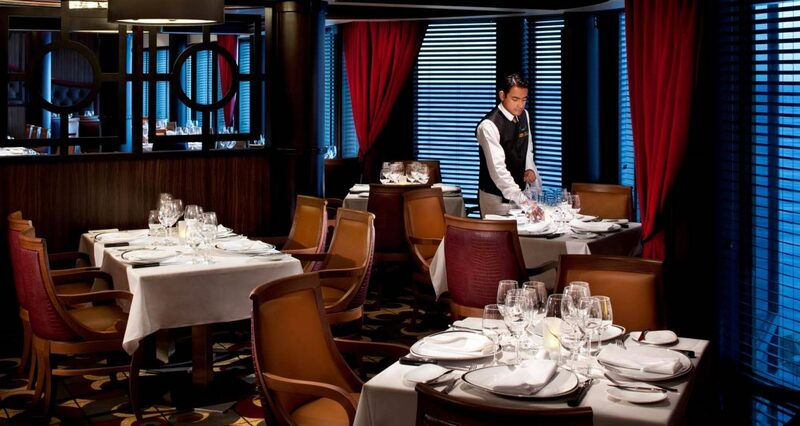 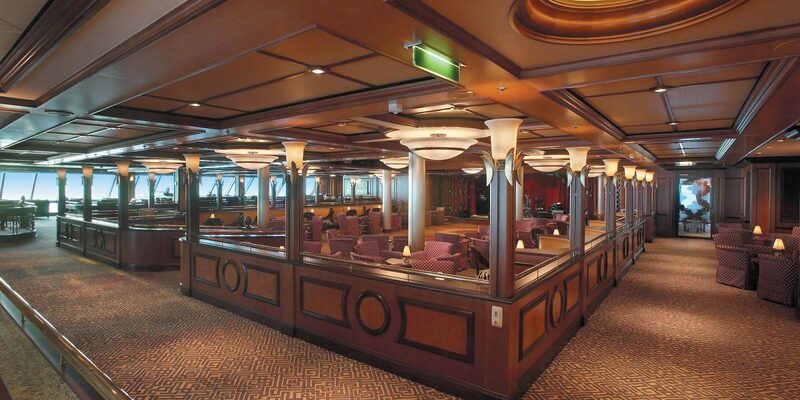 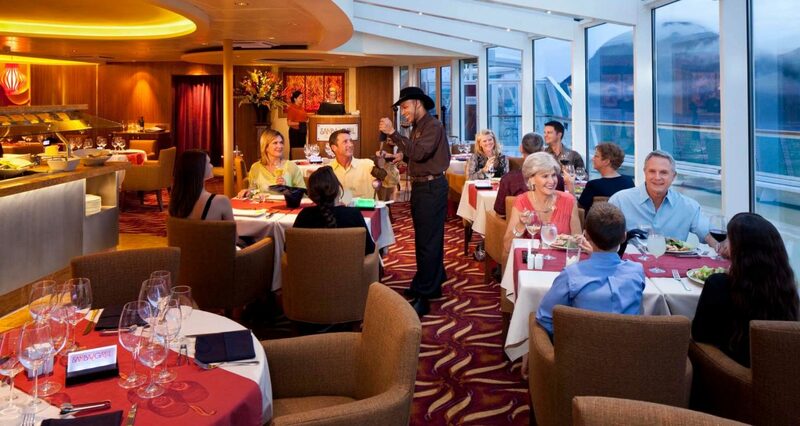 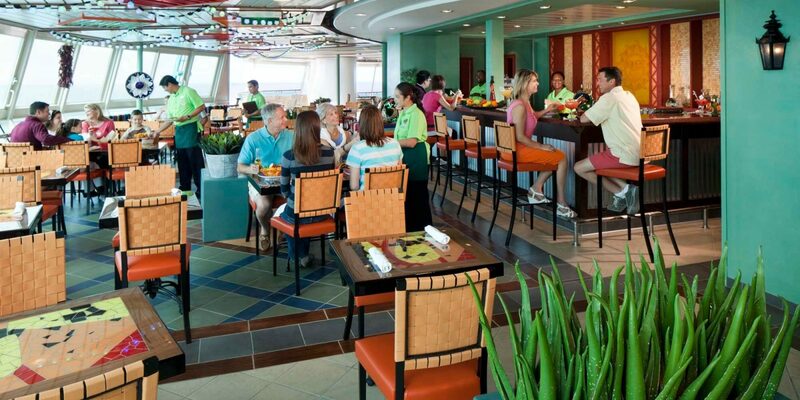 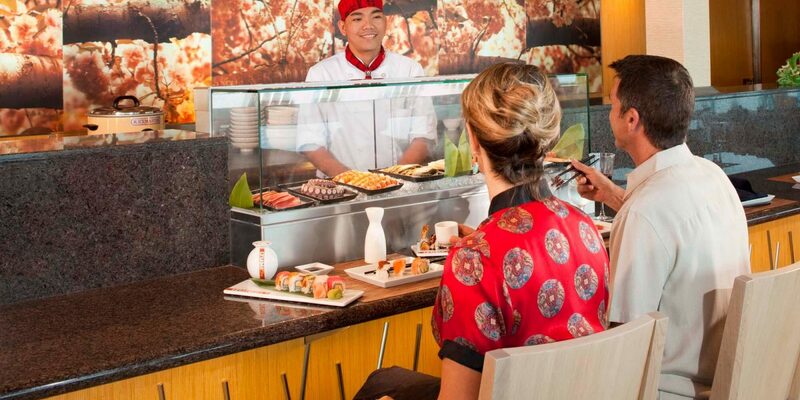 Memorable experiences, impressive dining, and room for your entire group await.